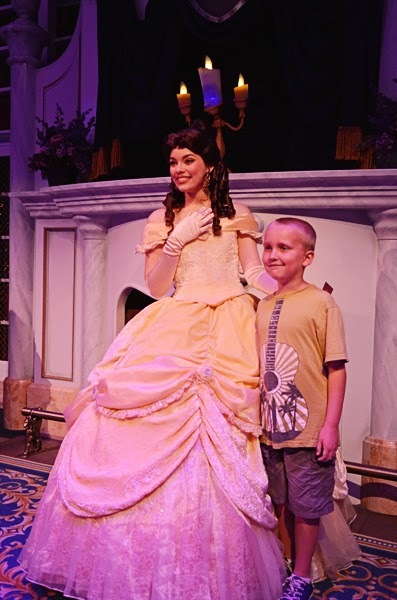 One of the things we were able to do this trip was to go to the Storytime with Belle attraction that wasn’t quite open when we were there the last time. What a fabulous time! 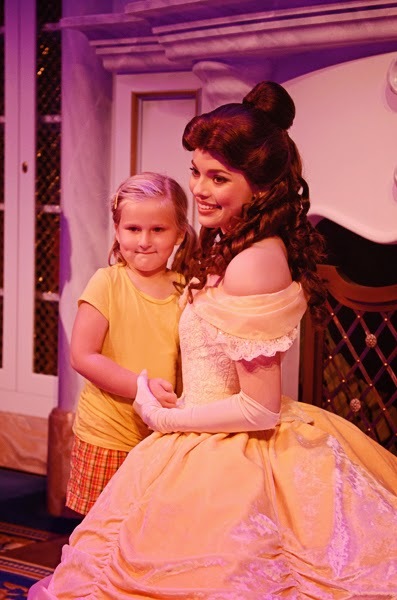 The kids got to be part of the “show” and dance around with Belle.